Norman (Brendan Thwaites), a young deputy, covers up a murder to save his reckless brother Ray (Ben Robson). As the walls close in and threaten Norman’s marriage to Frances (Alycia Debnam-Carey), the truth dares to tear the brothers apart. 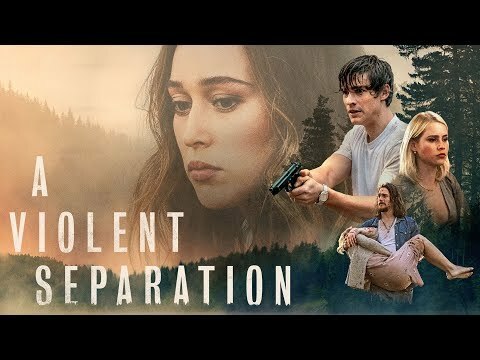 The upcoming A Violent Separation Cinema and VOD release date is May 17, 2019 in the US. Notify me when A Violent Separation is available.